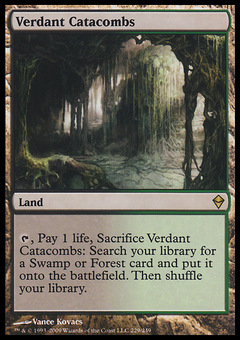 Talas Warrior ($10.75) Price History from major stores - Portal Second Age - MTGPrice.com Values for Ebay, Amazon and hobby stores! 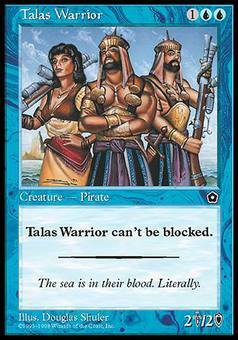 Card Text: Talas Warrior is unblockable. 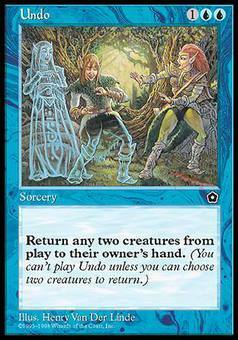 Flavor Text: The sea is in their blood. Literally.